We borrowed the idea of Grandkids Camp from some friends of ours in Oklahoma who did it for many years, until all their grandkids grew up!! We have nine gkids now–the oldest is 12 and the rest are all under 8 years old—so we have a few years to develop Gkids Camp before they outgrow it. Our OK friends did camp for several days, but a 24-hour version seems to work better for us! 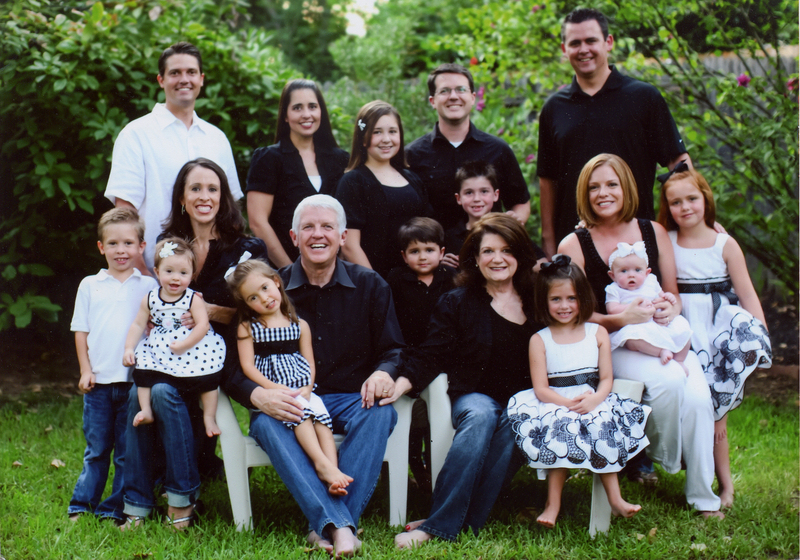 This year, our California gkids are coming in TONIGHT, but Aimee and her children are leaving Saturday for a three-week LST project in Natal, Brazil, so we literally only have twenty-four hours when all of the cousins will be here together! It was important enough that Aimee has packed early, and Ben and Amber delayed their 4th of July trip one day, so that we could have Gkids Camp with all of the Gkids! Friday, 2:00 Arrive after naps and after lunch! 7:30 Roast hotdogs and marshmallows over the fire by the pool, followed by smores!! 9:30 Back in the house, pajamas on, spread out sleeping bags and put Camp pillowcases on, then pop popcorn, talk, watch old movies until everyone is asleep! Saturday, 7:00am Wake up, put swimsuits on and go in backyard to play Steal the Flag while the sprinklers are running! 8:00 Make pancakes for themselves and parents. Everybody gets to pour and flip!! Cleanup and go home! Pretty simple, but it will be lots of fun. We will take pictures and put them into a little photo book for all the kids as well. Maybe you have read Josh Hamilton’s book Beyond Belief, the story of an extraordinary athlete, raised very religiously and with lots of parental guidance, but who went into such severe drug addiction that he lost everything. He shows up one day on his grandmother’s porch, destitute and with literally nowhere else to go. He goes there because his grandmother’s house has always been a loving and safe place for him—and she takes him in and helps him get on the road to recovery as no one else had been able to do. I hope we never have to do that with any of our grandchildren—but I pray every day that today, while everything is good and sweet, we will build relationships with our grandkids that help them know who God is and that He loves them and that if they need us, we will be there for them in a day of trouble! Watch for pictures from Gkids Camp 2011—as soon as Mimi and Grandad recover!! Y’all are terrific gparents! I keep your cup where I can see and use it every day!